Oct. 21, 2015 | Portland, OR - Today at The Intertwine Alliance Full Summit, the Port of Portland announced the donation of a two-acre parcel on the north end of Ross Island to the City of Portland for restoration as fish and wildlife habitat. June 23, 2015 | Portland, OR - For a second summer, community members are invited to participate in OakQuest, an effort to map Oregon’s imperiled white oak trees. The Intertwine Alliance Oak Prairie Work Group, a partnership of Portland metropolitan area parks and natural resource agencies, non-governmental organizations and others, is working to develop better maps showing the distribution of Oregon white oak across the region. May 26, 2015 | Portland, OR - This Wednesday, May 27, Portland Mayor Charlie Hales kicks off the 29th annual Great Blue Heron Week with a proclamation celebrating the series of field trips exploring herons, their habitat and the other creatures inhabiting the 3,000 square miles of The Intertwine. April 21, 2015 | Portland, OR – U.S. 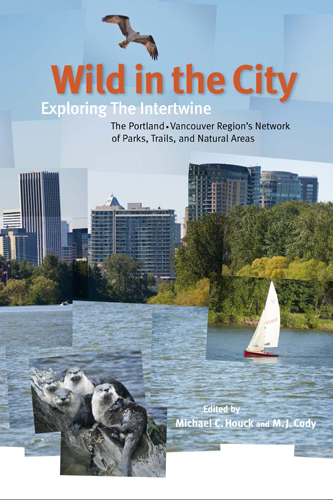 Fish and Wildlife Service Director Dan Ashe announced today at The Intertwine Alliance Spring Summit that Portland-Vancouver National Wildlife Refuges will receive $1 million a year in funding to engage urban communities and youth in conservation and outdoor recreation. The Intertwine Alliance helped the refuges obtain the grant, and will play a key role in implementing it. Jan. 27, 2015 | Portland, OR -- The 2015 International Trails Symposium is coming May 17-20 to the Oregon Convention Center in Portland. Addressing every aspect of trails, greenways and waterways, the symposium provides an opportunity to network with experts and enthusiasts from around the world while learning from dozens of educational sessions and mobile workshops. This year's theme is "Solutions for Success." Jan. 16, 2015 | Portland, OR -- Metro's next Quarterly Trails Forum is set for Wed., Jan. 28, from 1 to 3:30 p.m. at Metro Regional Center. 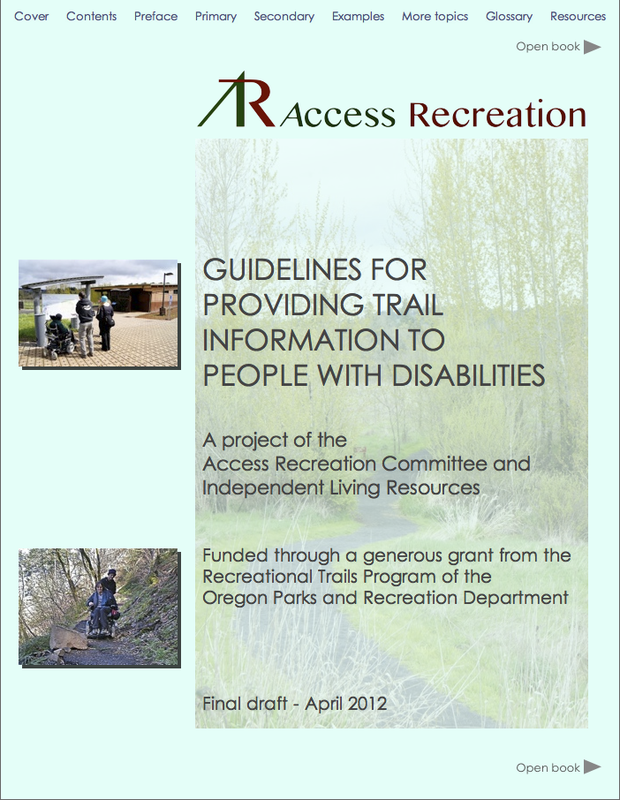 Join a roundtable of state and regional park and trail providers, non-profit organizations, trail advocates, and local and regional governments to share ideas and learn about current and upcoming trail projects, funding resources and opportunities. Jan. 6, 2015 | Portland, OR -- "How We Get There Matters," an Intertwine Alliance Regional Active Transportation Forum, is scheduled for Tuesday, Jan. 27, from 1 to 5 p.m.
Nov. 18, 2014 | Oregon Zoo -- Recipients of this year's Force of Nature Awards were announced and celebrated at the Intertwine Alliance Fall Summit on Nov. 18 at the Oregon Zoo.